Welcome! San Francisco is no Los Angeles, however it's streets are teeming with fashionable women around every corner. 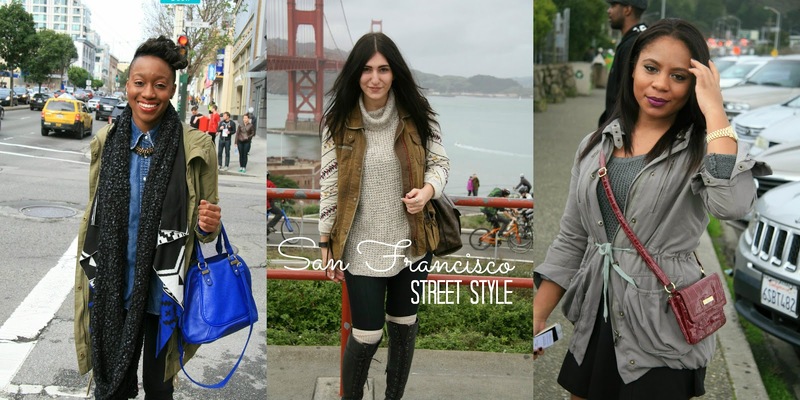 Simply takes a keen eye to spot San Francisco's street style and these women have it mastered! This look is what I like to call comfy chic. The cobalt blue handbag is what drew me to this look. It's bold, yet fits well with the color scheme and believe it or not was a steal at Target! The riding boots are practical for city walking, yet add a tailored look to the outfit. And I love how she draped the infinity scarf long ways over her neck rather than bundled; helps that blinging necklace come through! I spotted these ladies just as the bus I needed to catch pulled up! I quickly snapped some photos, exchanged my business cards, and ironically find another blogger in the group! 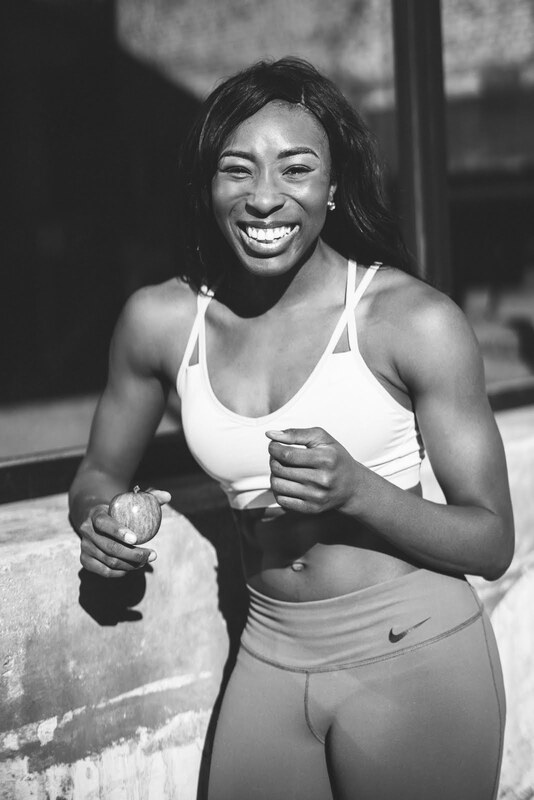 Check out out Tracy at The Right Shoes blog for more San Francisco style. Gotta love heeled booties this season, a chunky scarf, and a jacket fit for the ever changing San Fran weather. While at The Golden Gate Bride I ran into this beauty! Those laced over the knee boots definitely caught my attention beautifully paired with that patterned jacket and the chunky knit sweater. A well crafted outfit overall and The Golden Gate in the background? Gotta love it! Loved this relaxed, yet mild grungy look! The plaid around the waist broke up the black and kept things chill, while the subtle gold sparkle in the grey infinity scarf gave a little hunch of the fashionista within! Last but not least, I loved the crossbody in this look! (And the lipstick!) The splash of color is just right and works well with the neutral black and grey color palette. Not to mention those knee high boots really pull the look together and truly complement her frame. What's your favorite look and why? Any tips on my photography? I would love to hear what you all think. All suggestions are welcome! Much love.